Today is blogtober 14 and today's post is autumn pampering essentials. What are yours? let me know in the comments!. 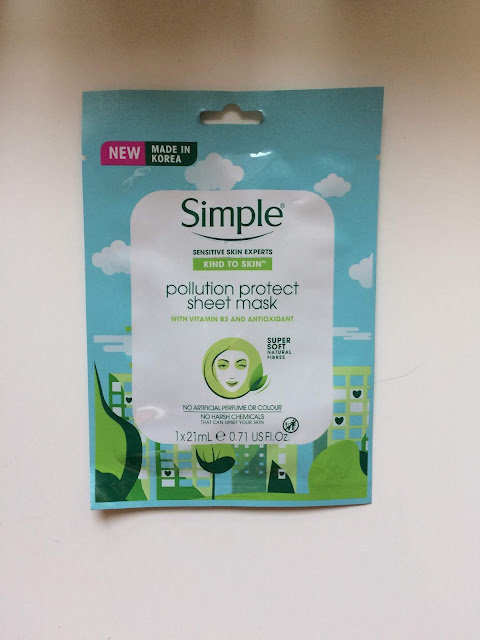 I'm not normally into face masks but I've recently got into using sheet ones and I love the brand Simple as I have sensitive skin. This one feels good on my skin, contains Vitamin B3, and antioxidant. It doesn't contain any harsh chemicals or perfumes which is good! I love Simple all round I use there moisturiser and micellar water. My skin feels fresh and moisturised after I've used it. 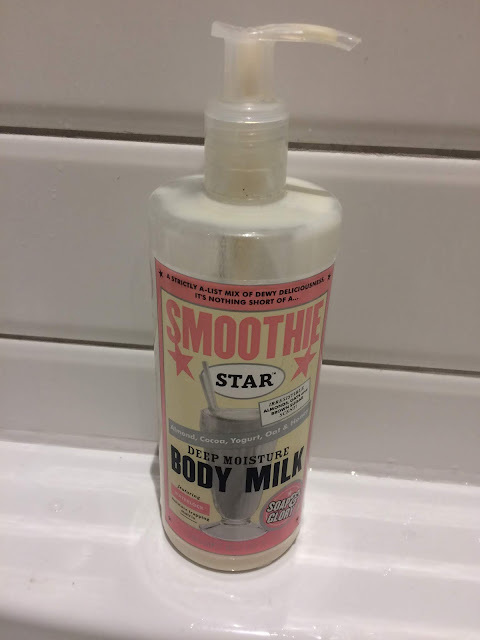 I love Soap and Glory products so I had to include this body milk it, it smells nice, rubs into skin well and leaves a nice scent. 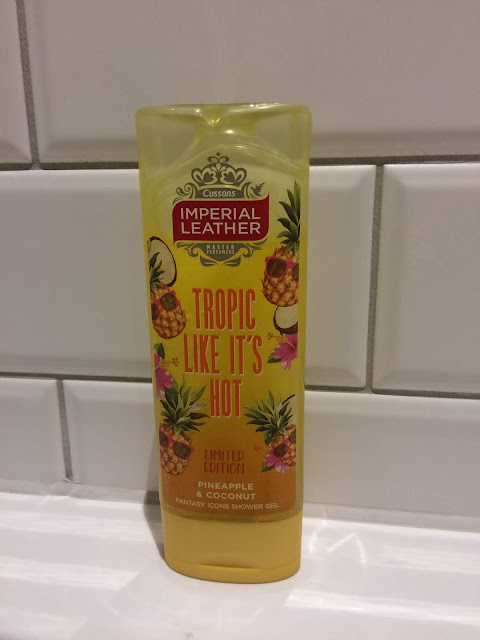 I use this after a bath or shower and my skin feels soft and moisturised. I love the packaging and the name of this body milk Soap and Glory always seem to have good names for their products.